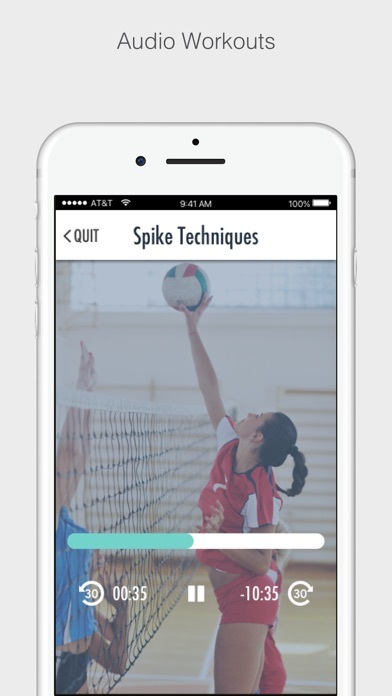 I got this app for my 12yo daughter who is starting out in volleyball. We start going through the app, when an ad scrolls through for male enhancement with pictures!! I will be reporting this and my hope is that there are consequences! Error: Disallowed_useragent keeps coming up when attempting to log in with google and a time out error happens when attempting to use Facebook as a log in. So the end result is that I can not create/login for this app and thus cannot access parts of it. I love this app. I get other tips for not only volleyball and the supportive community is goals. The only thing is that you get level 1 training for free but then you have to pay $4.99 for the other 9 levels and I can't tell if those levels are worth it. I do love the app itself though it has helped me become a better player all around. And I would add following cause I want to support other players too! 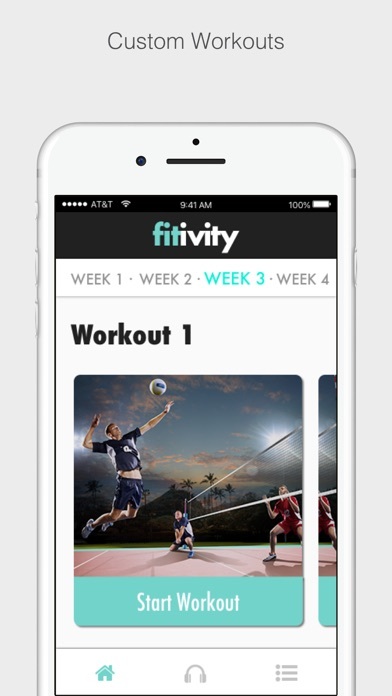 I got this app because I am trying out for the volleyball team locally and it works so well! I love this app! Why does the app keep saying close the app and something about retrieving or whatever?